"A file hosting service that allows users to backup their files onto a cloud storage server for later access." While there are many cloud options out there, OneDrive is one of the most well-known since it is a service own by Microsoft. Starting in Windows 8, OneDrive has been a standard part of the Windows operating system allowing users to back up all of their files in a few seconds. It is embedded into the operating system, allowing users to upload their files to the cloud by going to their OneDrive folder on their devices. This allows them to back up their files without having to log into a website through an Internet browser. 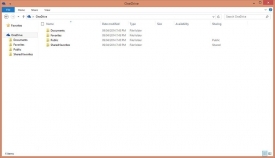 OneDrive is part of a suite of online services known as Windows Live. In seconds, you can back up all of your important files onto a cloud server hosted by Microsoft to ensure that your important files are always accessible to you. All you need is a Microsoft account and you are good to go. OneDrive has free personal cloud storage with 15GB of storage space available, but you can choose to pay a subscription for more space. Microsoft strives, and has succeeded, in making it super easy to maintain your important files from data-loss. When you install OneDrive, there isn't an application you enter to upload your files. You simply go to a newly created OneDrive folder, when you can find on the navigation bar when you go to "Computer". 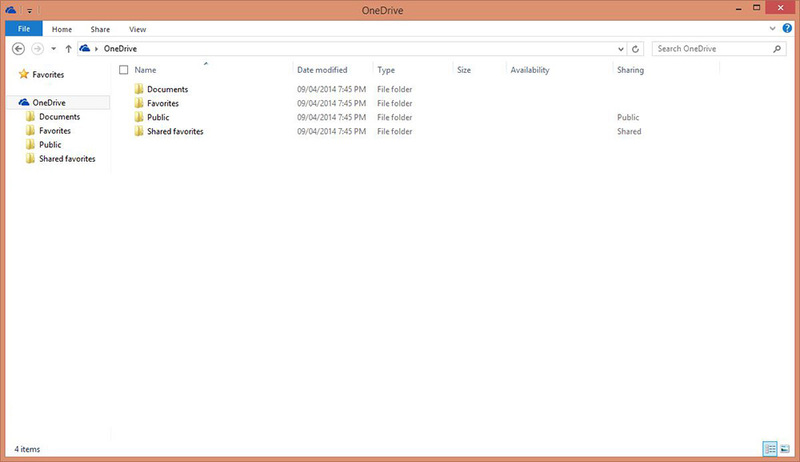 This is where you can drag and drop your files to be automatically uploaded to the OneDrive cloud servers. It is important that, in order to upload and access your OneDrive files you must be connected to the Internet. 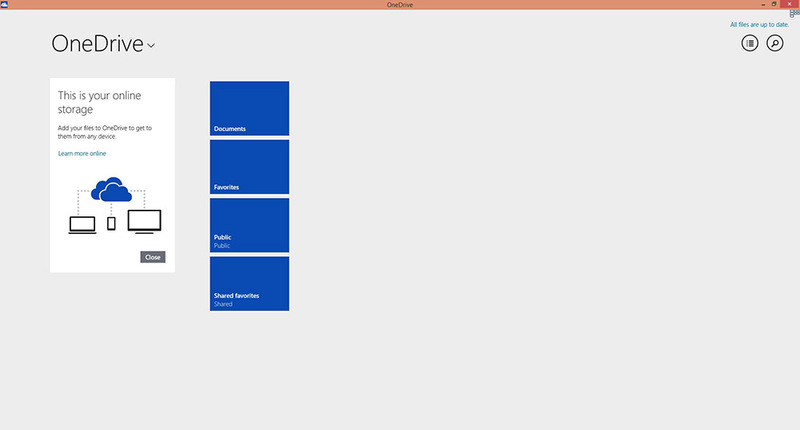 Seamless integration of OneDrive into the Windows user interface is what makes OneDrive unique. While other competitors apply similar techniques, OneDrive is actually owned by Microsoft - the creators of Windows, therefore they definitely have more options on the seamless integration than third party software. With competitive space and competitive rates for more space, OneDrive is definitely a viable options for all of your cloud storage needs if you frequent the Windows operating system. Though, OneDrive is also available for Apple products if you also use Apple devices.